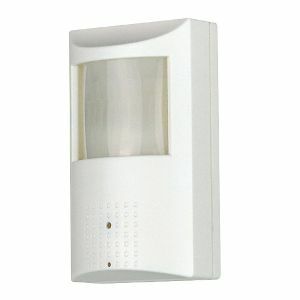 ADT Covert Camera Motion Detector is used in hidden camera applications where the owner does not want people to know cameras are present. 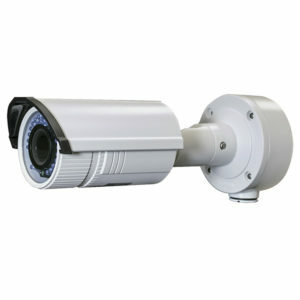 This hidden spy camera captures surveillance video in color under normal lighting conditions and switches to black and white when the light level is low (day / night function). 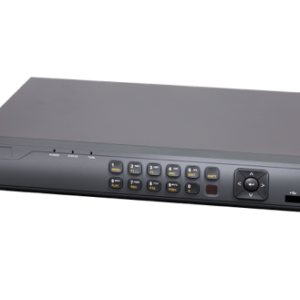 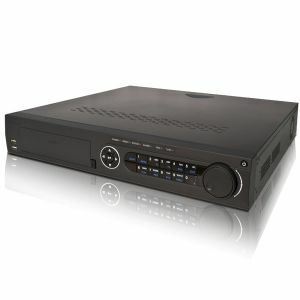 It is an HD-TVI Camera which means that you must have siamese cable connecting it to power and a DVR (if you want recordings).